Sabene, a committed and passionate individual, is the brain behind RED. 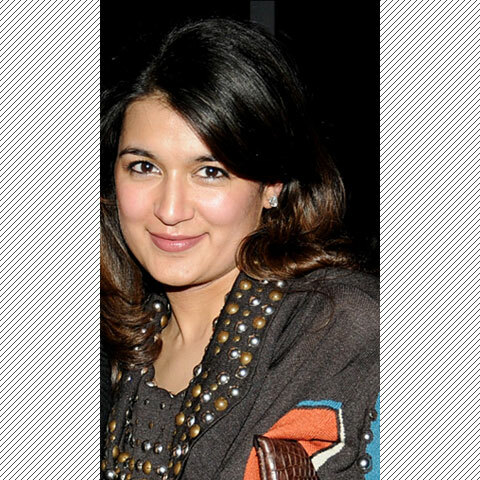 She did her Bachelors with Honors in Economics and Middle Eastern Studies from Wellesley College and went on to complete her MSc in Development Economics with reference to South Asia from University of London. Later she also took Communication courses at Boston University School of Communication. She had a vision of an agency which would produce communication that would stand out of the clutter by being creative while hitting the sweet spot. RED is an agency which focuses on developing and nurturing creative talent in the industry. That is why some of the best creatives of the industry have been born at RED and continue to flourish here. 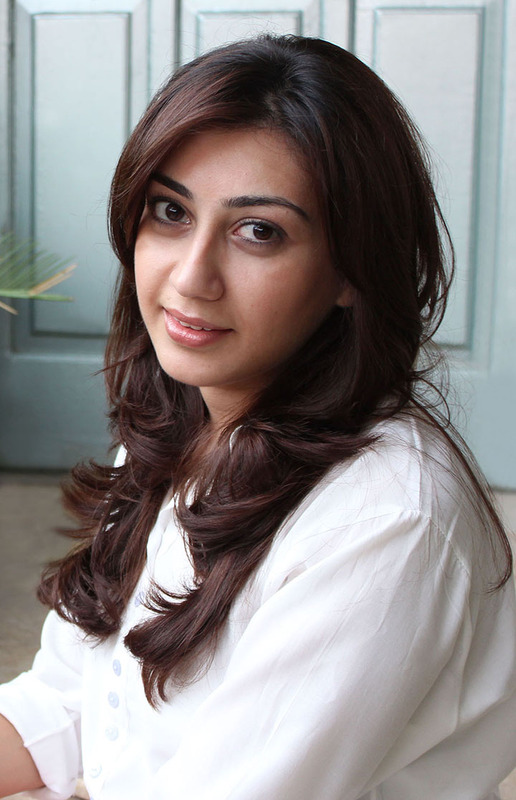 Sabene is also the editor of Libas International, South Asia’s leading lifestyle magazine. He is s seasoned professional having 19 years of experience in advertising with a proven track of team leadership for more than 10 years. 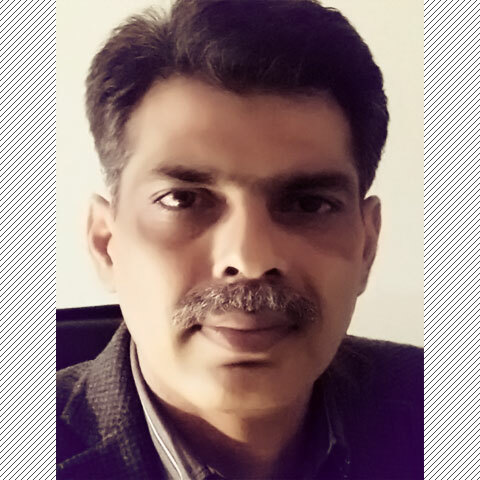 Hammad has worked on Coke, Nestle, Paktel, Rafhan bestfoods, Haleeb, Honda, Servis, Tetra Pak and Unilever Foods. He has also taken many international advertising training programs and titles. Hammad is a man with a lot of advertising experience and survives purely on a diet of tea & tobacco. 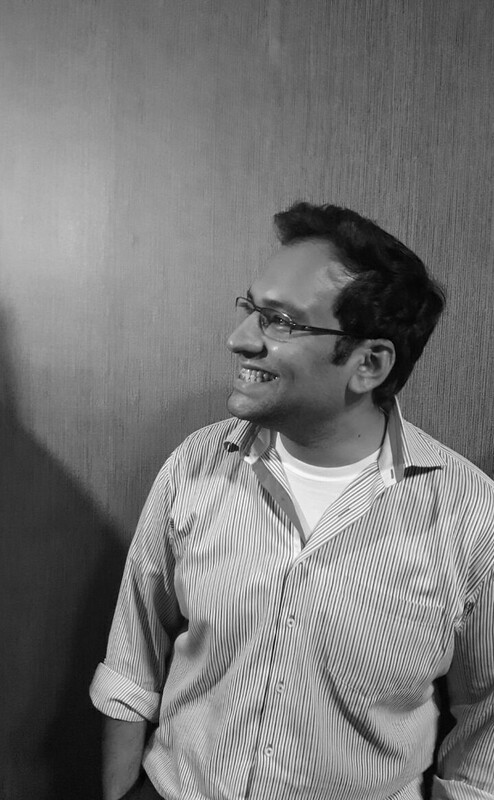 With more than ten years of extensive ad agency experience, Fahad has a proven ability to understand strategy and manage multiple priorities and deliver them from scratch to production. Advertiser, shoemaker and an avid storyteller, Zareen has a passionate flair for creativity with experience in advertising for over 10 years. With a curious mind and a fresh approach, she is always looking to create inspiring ideas for the brands she works with. She brings a positive creative energy to the team and encourages thinking beyond the canvas. In her years of experience working with Telcos, Retail brands, FMCG’s, the finance industry etc., she has brought her flavor of experimentation and quirk to create many successful campaigns. She is a seasoned Ludo Champion and will always make you crack up with her random bursts of wit.